On-board display for monitoring performance variables, such as cell voltage & temperature. • Serial communication (CANBUS) compatible with leading inverters. • Built-in fuse & DC isolator. 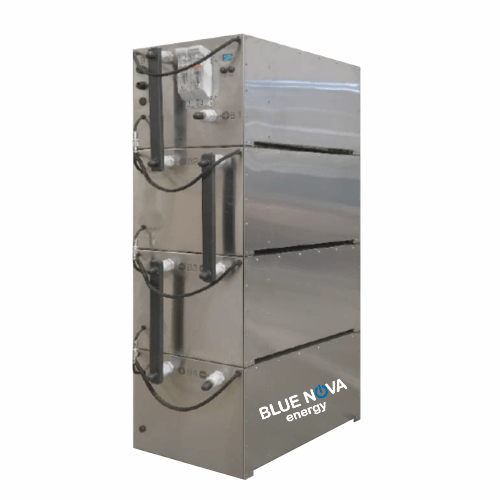 The high performance ultra-reliable energy storage solutions. Lithium Iron Phosphate (LiFeYPO4) batteries have now become the leading technology in energy storage for the modern world. With transfer efficiencies of more than 96% @C2 charge and discharge rates (or 98% @C10), they deliver 10 times higher turn-around efficiencies than leading lead acid batteries. This feature implies major savings in the necessary size of the solar system required to charge the batteries. 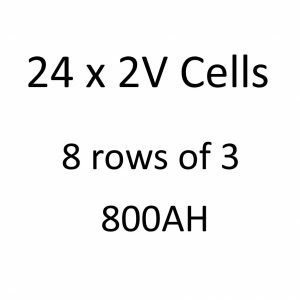 LiFeYPO4 batteries are capable of delivering up to 90% of their charge for more than 4000 times. 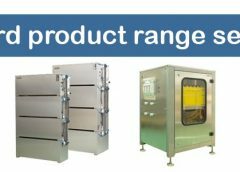 This is achieved in ambient temperatures of more than 35°C without any performance degradation. The batteries are perfectly suited for operation in warm African conditions. 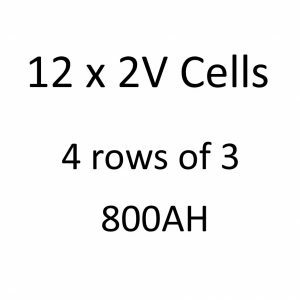 LiFeYPO4 batteries have more than 4 times the energy density than lead acid equivalents. This has great advantages for applications where light-weight energy storage is a requirement. 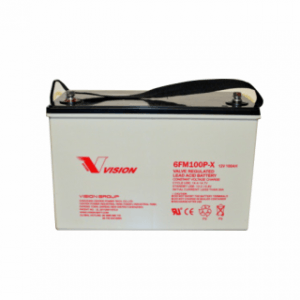 Applications such as 4×4 vehicles, yachts and even apartment buildings benefit greatly from these light-weight batteries. No gassing, no ventilation.